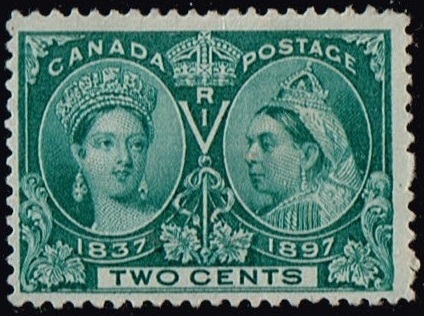 Next is the Canada 1897 Victoria Diamond Jubilee stamp 2 cents. 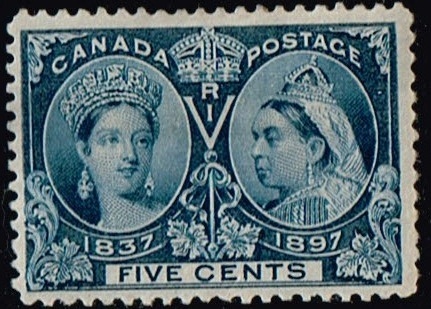 Next is the Canada 1897 Victoria Diamond Jubilee stamps 3 cent. 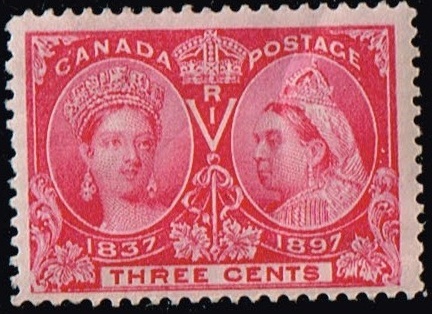 Next is the 1897 Victoria Diamond Jubilee stamp 5 cent. 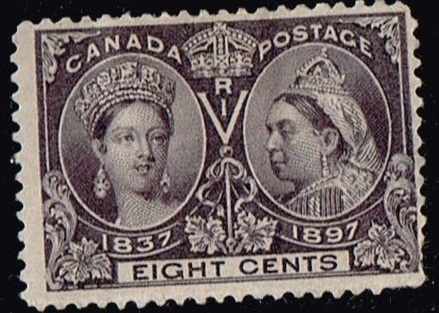 Next is the Canada 1897 Victoria Diamond Jubilee stamp 8 cent , i dont have the 6 cent yet. 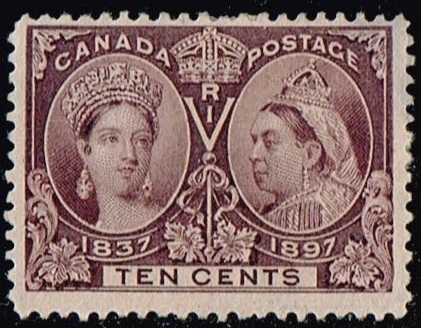 And next is the 1897 Victoria Diamond Jubilee stamp 10 cent. 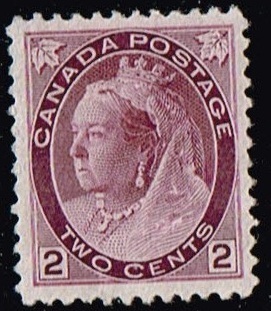 Next is the Canada Victoria Numeral Issue 1898-1902 2 cent purple. 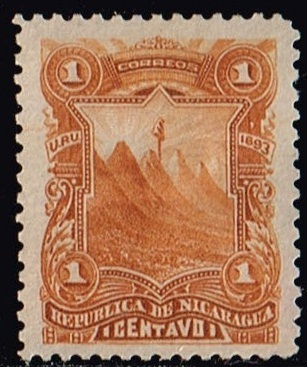 Next is the nicaragua stamp from 1893 titled Arms. scott number 51. 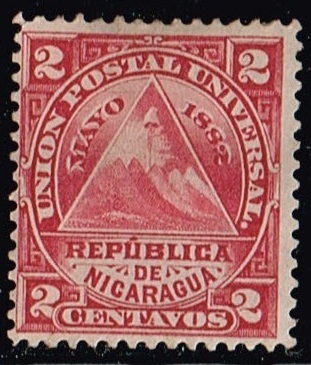 Next is another nicaragua stamp, dated 1882 ,titled Seal of Nicaragua. scott number 14. 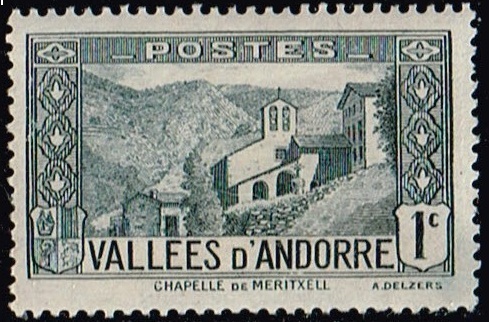 Next is a stamp from Andorra dated 1932 ,titled Chapel of Meritxell . scott number 23. 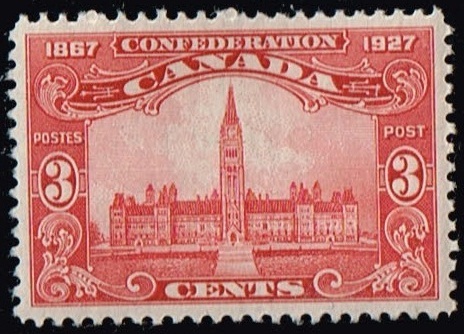 Next is a stamp from Canada ,60th Year of the Canadian Confederation, dated 1927. 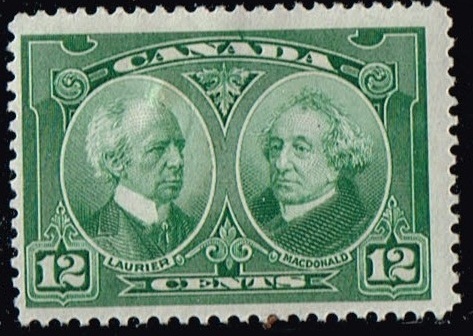 Next is a stamp from Canada ,The Historical Issue , Title: Laurier & Macdonald .dated 1927. 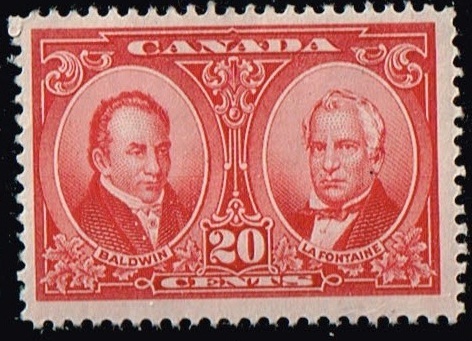 Next is a stamp from Canada ,the Historical issue , Title: Baldwin & Lafontaine .Portrait engraved by William F. Ford, dated 1927. Based on a photograph by William Notman. 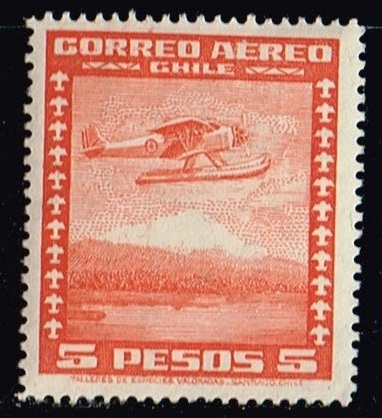 Next is a stamp from Chile , titled Sea Plane , Air post stamp , dated 1934-39, scott number C43. 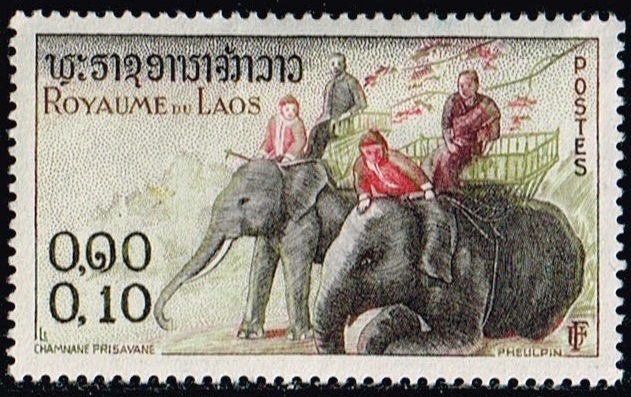 Next is a stamp from Laos , titled Various Elephants, dated March 17 , 1958, scott number 41. 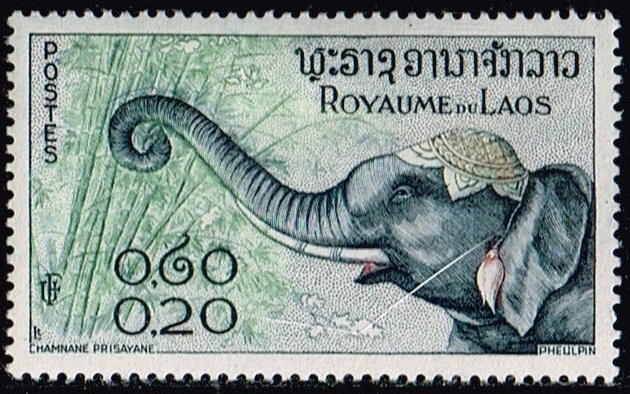 Next is another stamp from Laos ,titled Various Elephants, dated March 17 1958, scott number 42. 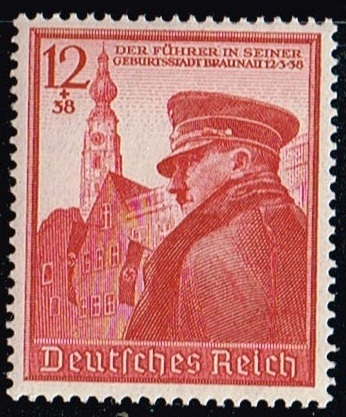 Next is a stamp from Germany , a semi-postal stamp, titled Adolf Hitler, Hitlers 50th Birthday. 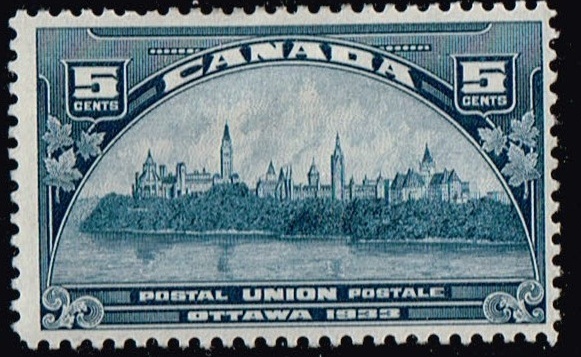 the surtax was for Hitlers National Cultural fund.dated April 13, 1939, scott number B137. 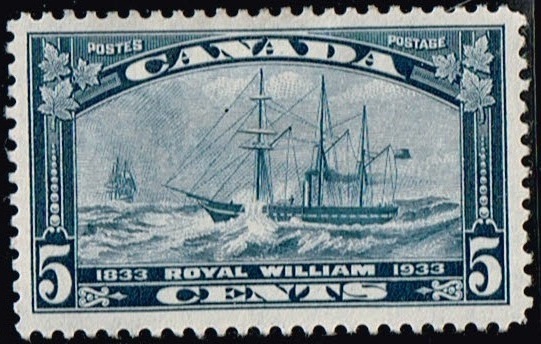 Next is a stamp from Canada , The Universal Postal Union of 1933. this is a very nice stamp . 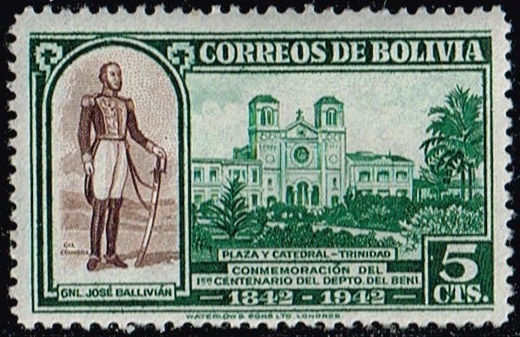 Designed and engraved by Bruce Hay. 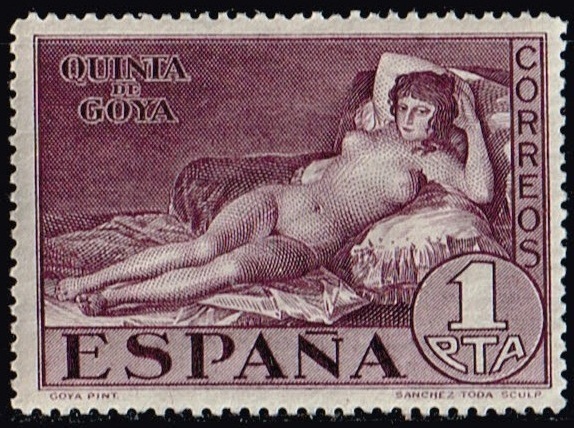 Next is a stamp from Spain , titled La Maja Desnuda, dated June 15, 1930 scott number397.